Born in Somalia, Hawa Hassan’s family fled to a refugee camp in Kenya to escape the civil war. When she was only seven years old, Hawa was sent to Seattle to live with a family friend and start a new life in America. 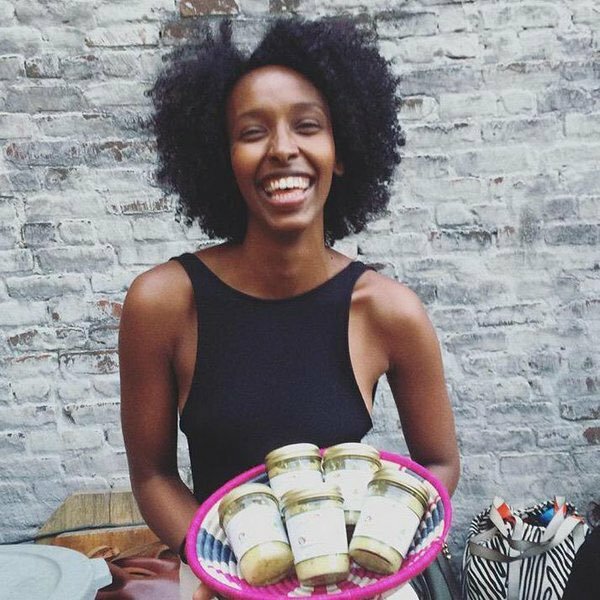 On today’s episode of Food Without Borders, Hawa speaks about her upbringing as a refugee in the US and how her love of food and search for authentic Somali ingredients inspired her to become the founder and CEO of BasBaas, an authentic line of Somali hot sauces and chutneys made in New York.